It's been awhile since I've updated my Bits from Bill. After the sale of my WinPatrol program, life online has been quiet. I do have a couple for utilities available along with my popular Task Catcher program but they haven’t required as much time as I put into WinPatrol. It has still been a challenge since getting older has come with a few surprises. 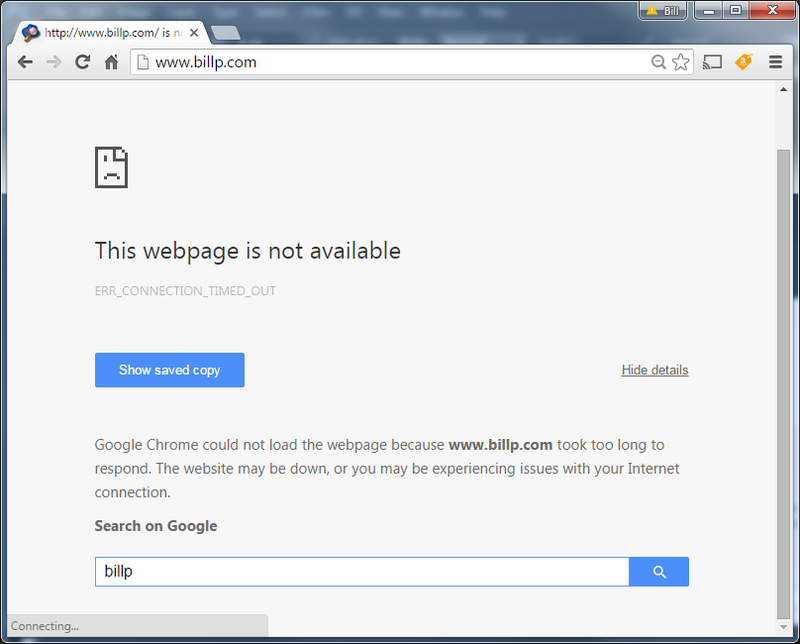 The result of multiple hospitalizations has meant a temporary loss of many BillP managed websites. 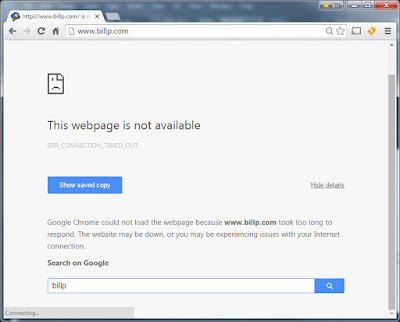 This includes email functionality for sites like BillP.com and TaskCatcher.com. I can't say when everything will be back to normal so I'm making my personal e-mail available to anyone with questions. I can be contacted at BillP@aol.com. I've had this e-mail address for almost 30 years and I plan on keeping it even if they do make fun of America Online on NCIS. I've hosted my web sites using Verio for almost 20 years and this is the first time I’ve been offline for such a long period of time. Verio has helped as much as possible but this outage is a failure that is my responsibility. I'll continue updates here on Bits From Bill.